Thickening Shampoo is an all-natural herb based, antioxidant-enriched shampoo that helps promote healthy hair growth. 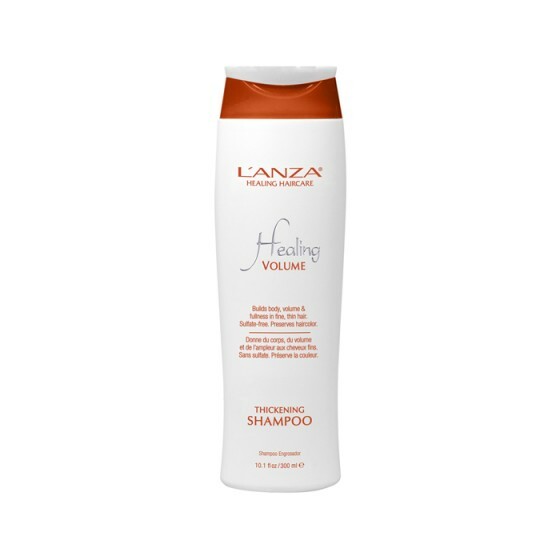 Purifies, opens clogged follicles, cleanses and nourishes hair and scalp with volumizing ingredients that add more volume to fine, limp hair. How is it used? Apply an adequate amount to wet hair and work into a rich lather from scalp to ends. Repeat if desired. results sulphate-free cleanser that builds body and volume in thin, fine hair types.